A gift card gives you the freedom to buy the Microsoft products you want most. Games, apps, movies and more can all be purchased with a Microsoft Gift Card. There are no hidden fees and no expiration date. 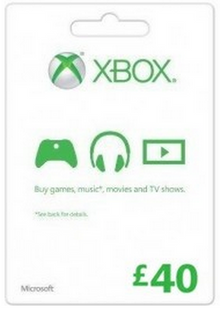 What's included with a Microsoft Gift Card? Included in this product is a digital voucher of £15 useable in the Microsoft store online, on Xbox, or on Windows. Is there a region lock for Microsoft Gift Cards? Yes, this product is only redeemable in the UK. 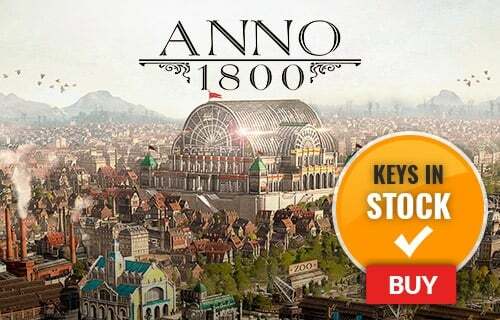 After payment has been approved, your game key will be included in the order confirmation email. You can access your key by following a link in the email. Next, you can redeem your key on its corresponding platform. How will I activate my key for my Microsoft Gift Card on Windows/Xbox One/360? A Microsoft Gift Card gives you the freedom to buy a wide range of Microsoft products; whether it be games, apps, software, movies, or more! There are no hidden fees, and your Microsoft Gift Card will never expire. 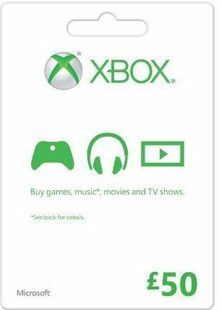 Use your Microsoft Gift Card to purchase Xbox Game Pass and Xbox Live Gold subscriptions! 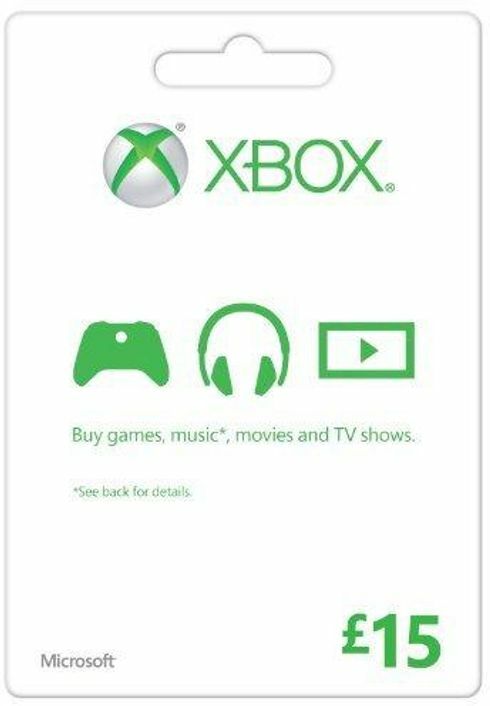 Want to get a free Microsoft Gift Card? 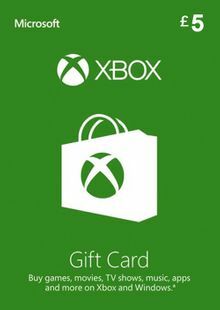 What are the requirements for a Microsoft Gift Card?